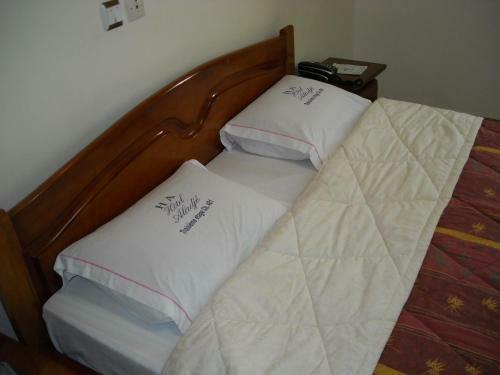 Featuring free WiFi throughout the property, Hotel Aladje Residence offers accommodation in Abobo Baoulé. Free private parking is available on site. 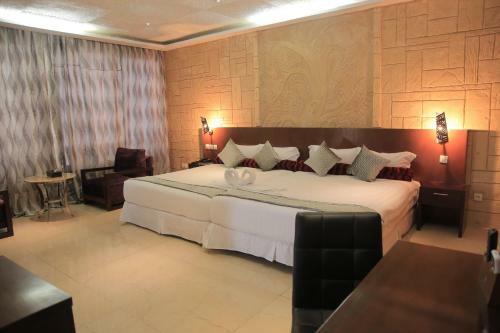 Offering an outdoor pool and views of the pool, Hôtel des Jardins is situated in the Cocody district in Abidjan. Guests can enjoy the on-site restaurant. Free private parking is available on site. Offering a business centre and meeting facilities, Ibis Abidjan Plateau is located in Abidjan. Wi-Fi access is available in all areas. Free private parking is possible on site. 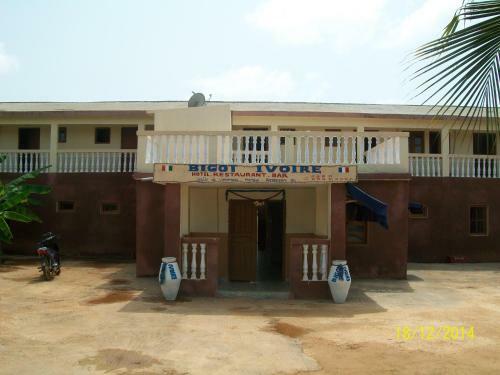 Offering a restaurant, Hôtel Bigot Ivoire is located in San-Pédro. The accommodation will provide you with air conditioning and a balcony. There is also a dining table. Radisson Blu Hotel, Abidjan Airport offers pet-friendly accommodation in Abidjan. There is free shuttle service at the property.